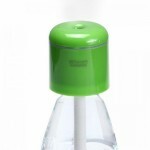 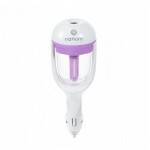 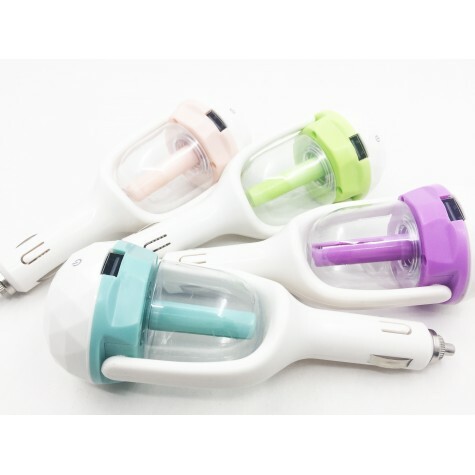 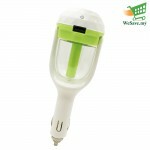 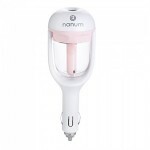 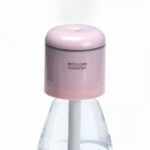 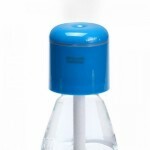 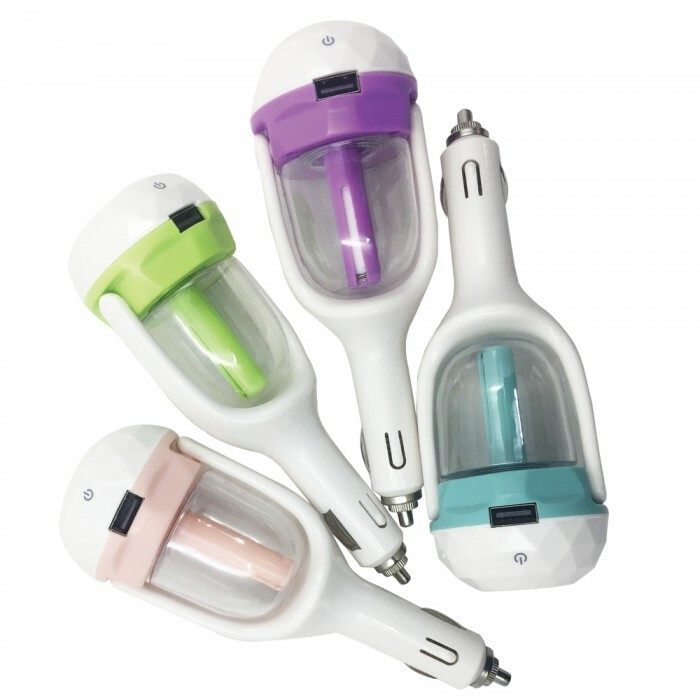 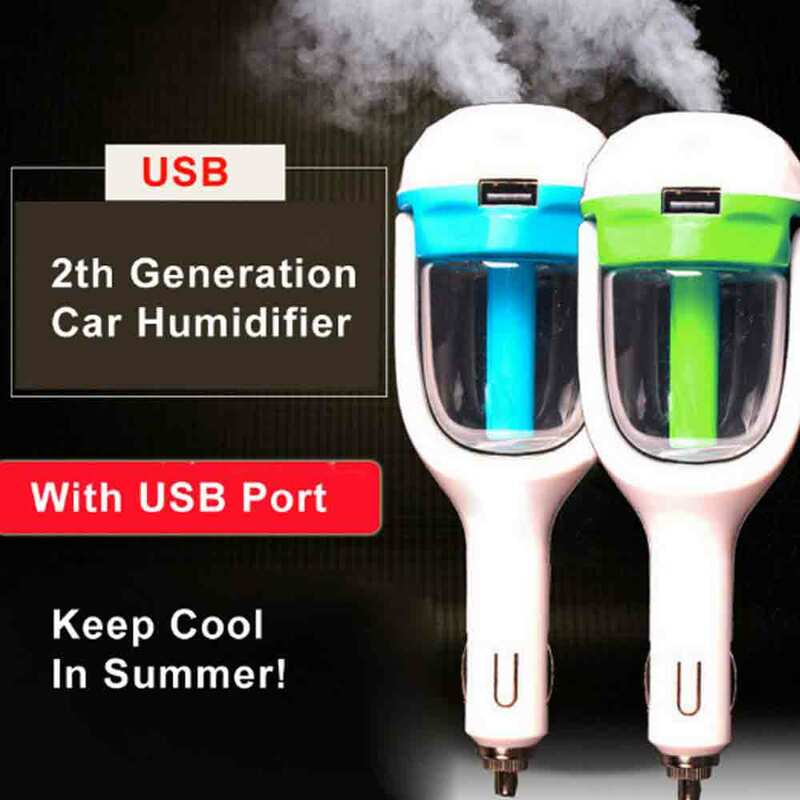 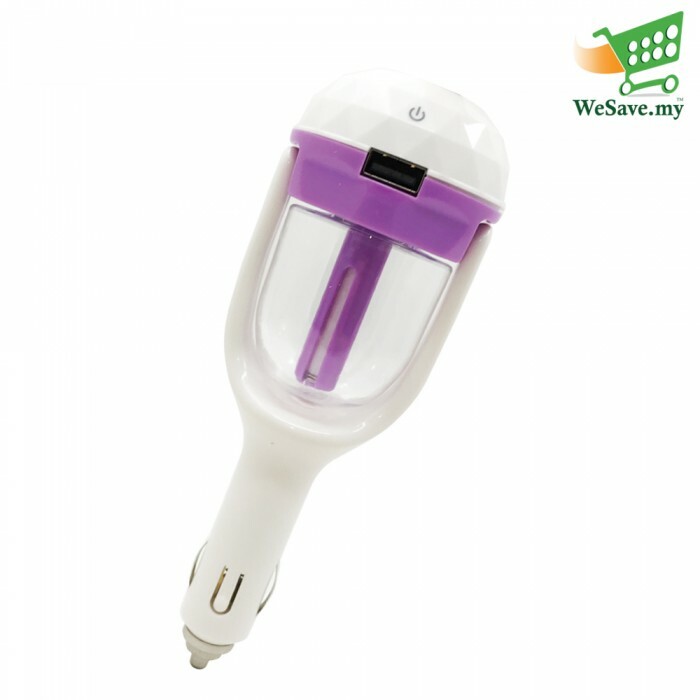 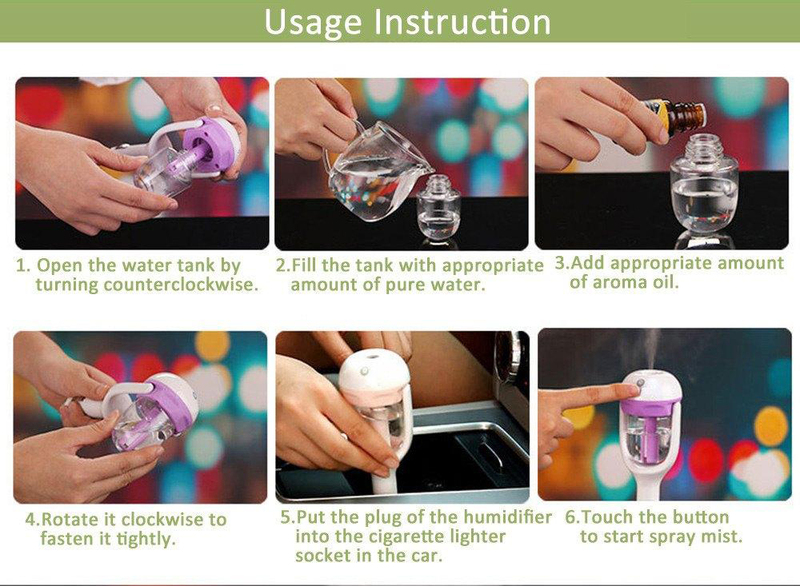 Creative air aromatherapy humidifier car charger. 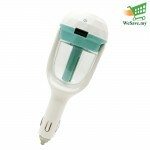 2 hours power protection: After continuously working for 2 hours, it will cut off the power automatically. 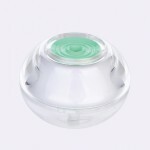 Material: ABS, PP and electronic components, anti-corrosion.